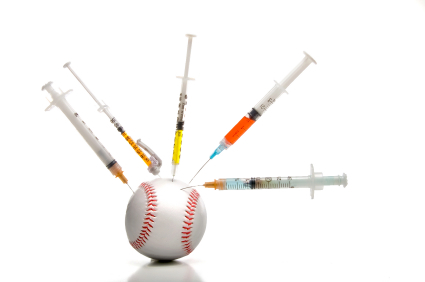 A new string of positive tests for performance-enhancing drugs among professional baseball players has prompted the FBI to investigate a Florida supplier, the New York Daily News reports. Physician Anthony Bosch, who has worked closely with Yankees slugger Alex Rodriguez, is the target of the probe, along with his father Pedro Bosch, according to the Daily News. Major League Baseball reported the physicians, who are popular among Latin players in South Florida, to the FBI. The names of players who suspected of using synthetic testosterone have not been released. In 2012, three current major leaguers – rookie catcher Yasmani Grandal, outfielder Melky Cabrera and starting pitcher Bartolo Colon tested positive for performance-enhancing drugs. Posted: 1/28/13 at 9:03 AM under FBI, News Story.